There is Apple iPhone X, XS and XS Max. These are three phones, each different from the other in one way or another. But when we talk about the XS Max really it is the XS that comes to mind first. That is because the Max is a larger (size) version of the former. I am tempted to say every other detail of the two is constant, but let us not get too ahead of ourselves here. This review will talk about the iPhone XS Max in detail describing and explaining (some) of its key features as listed below. It is a 2018 flagship so brace yourself for the quite obvious. Now that kind of weight is a little unusual for a smartphone but with time you get used to it. Not that phones weigh way less than that come to think of it. I must mention that this is an almost bezel less phone, with keen attention you will see extremely slim bezels. I do fancy how this phone looks real time and also how comfortable it can be while holding it. It has these smooth edges and corners that do not cut into your hands. Have I mentioned it is IP68 dust/water resistant (up to 2m for 30 mins)? And have I also reported with it you can swipe? It has Apple Pay (Visa, MasterCard, AMEX certified) to add a little convenience to your shopping experience. I think design-wise this phone has nailed it, and the nail hammers all the way through its build and looks too. Most will say that Apple did wrong including a Super AMOLED capacitive touch screen here instead of an OLED panel. It is a fair claim really considering the price point of this phone. But hey, Super AMOLED is a great display as well. It is not by chance Samsung uses it in its flagship devices like the Galaxy S9, Galaxy Note 8 and so on. It is good display with impressive viewing angles. You won’t have a lesser iPhone on these grounds to be sincere. I personally do not mind the choice of display type for the 6.5 inches panel of 1242 x 2688 pixels resolution. As a matter of fact it pleases me to know that it is scratch resistant and will last for quite some time. With 458 ppi density you will be impressed by the depth of color and pixel this iPhone XS will have to offer. Other notables include Dolby Vision/HDR10 compliant, wide color gamut display, 3D Touch display, True-tone display and 120 Hz touch-sensing. The primary camera is a dual 12 + 12MP shooter with the latter handling ops like Optical Image Stabilization (the former as well) and has this impressive 2x zoom which allows you to zoom into the object up to twice its distance without losing much detail. There is a Quad-LED dual-tone flash for dim scenes and video recording capability here kicks in at 1080p@30/60/120/240fps up to 2160p@24/30/60fps. There is HDR and stereo sound recording as well. 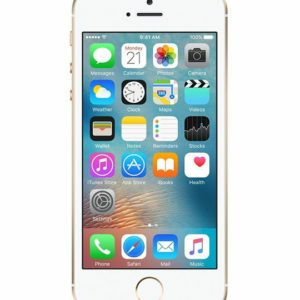 Secondary camera: commonly referred to as a selfie camera here is a 7MP lens that records videos up to 1080p@60fps. Impressive cameras on paper and real time best believe that. This is one department Apple never goes wrong. It runs iOS 12 straight out of its packaging. I love iPhone for how timely updates are rolled and received for almost all their smartphones. iOS 12 has been hyped all 2018 and now, with a new release comes it. 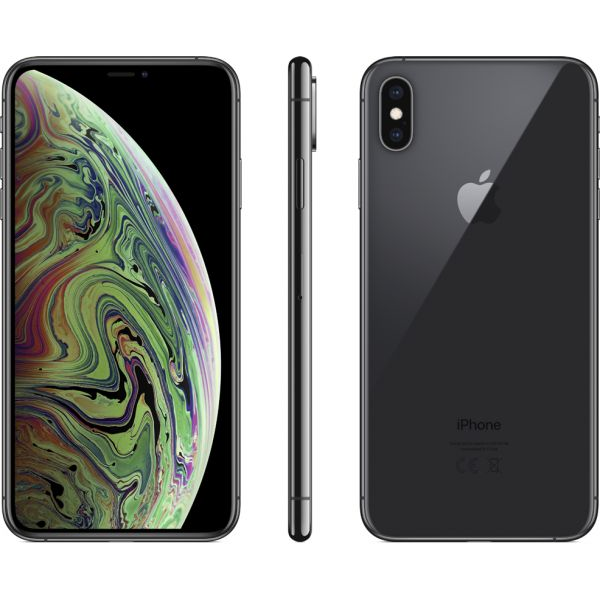 An Apple A12 Bionic chipset, Hexa-core (2x Vortex + 4x Tempest) CPU and Apple GPU (4-core graphics) power up and run the Apple iPhone XS Max. There is no support for SD card here, but we are already used to that with iPhone. Same way we are with the 3.5mm jack I even feel it unnecessary to discuss. 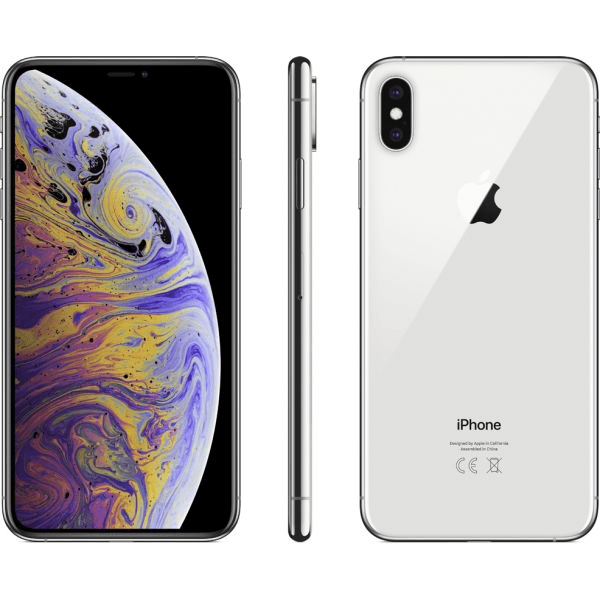 All three versions of this Apple iPhone XS Max run on 4GB of RAM and 64 GB internal storage. Typical iPhone, expect no stutter while operating your phone friend, even with tens of applications running in the background. Video watching, Gaming and other heavy task are nothing but simple tasks to the XS Max really, thanks to its memory performance and speed. It packs an impressive Non-removable Li-Ion 3174 mAh battery. This should last a whole day of usage. They say up to 25 hours of 3G talk time and 65 hours of music play time and should you run out of juice you will be glad to engage Fast battery charging: 50% in 30 min or Qi wireless charging. 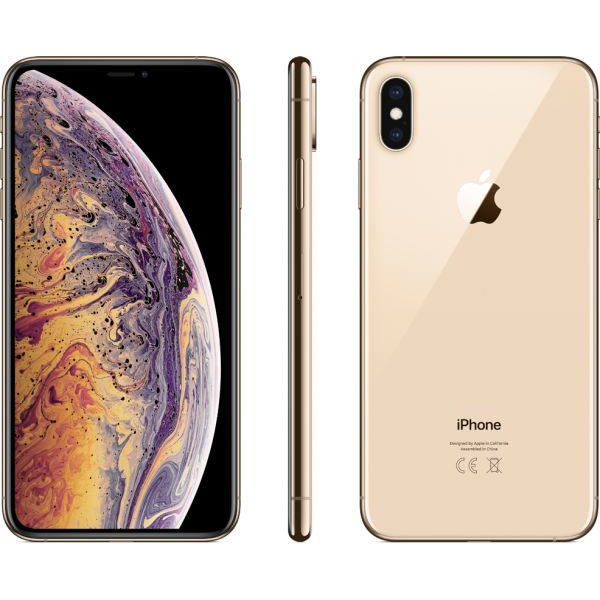 Buy an Apple iPhone XS Max today at www.phoneplacekenya.com. 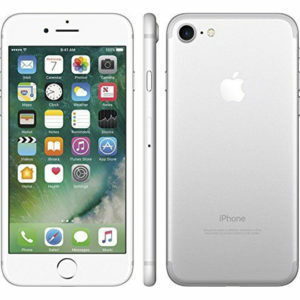 It is available in Space Gray, Silver or color Gold.